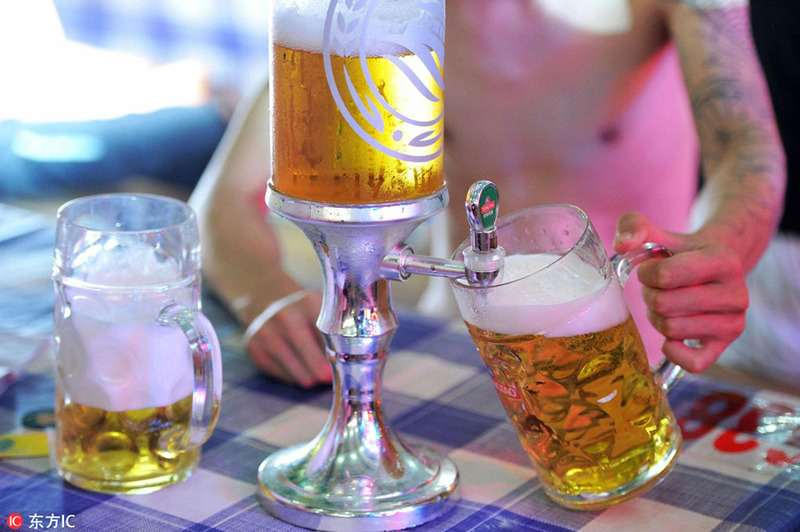 Every August, millions gather for weeks of Bavarian-style bacchanals at what has been dubbed Asia's "Oktoberfest" -- the Qingdao International Beer Festival in Qingdao, East China's Shandong province. 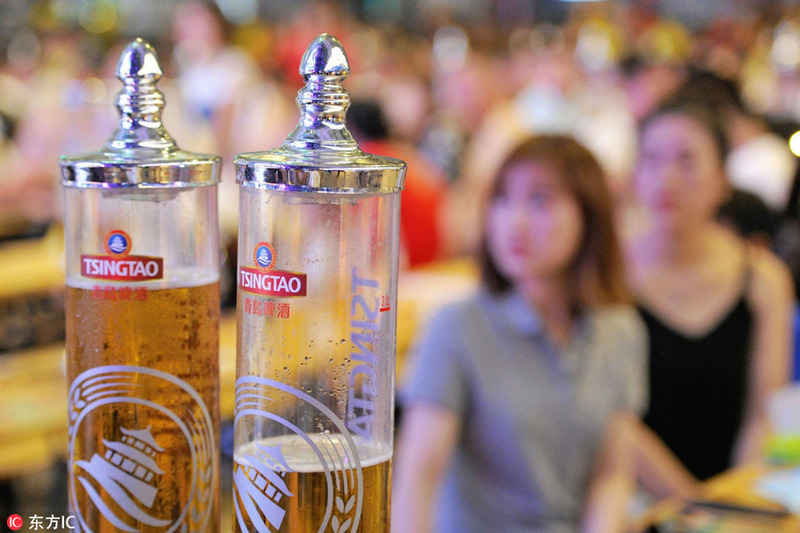 Now in its 28th year, the festival opened on July 20, bringing together 200 beer brands from over 30 countries and regions with more than 1,300 varieties on tap, included brands from Shanghai Cooperation Organization (SCO) member countries. 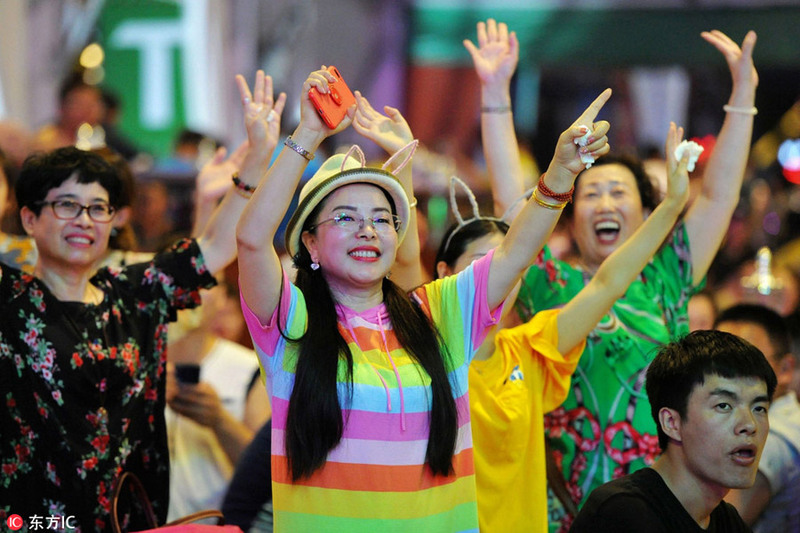 The 38-day festival ends Aug 26.